First-year Andrew Tien Vu was elected to serve as Tufts Community Union (TCU) Senate’s First Generation Community Senator in the only contested race of Thursday’s special election. Himay Dharani and Elliot Lam, both sophomores, were elected to serve on the Committee on Student Life, and Thaw Htet, a senior, was elected as International Community Senator. There were 576 votes cast on Thursday, according to Elections Commission Treasurer Woody Nimoityn, a senior. The Office of Institutional Research reports that there are 5,508 full-time undergraduate students at Tufts in fall 2018. 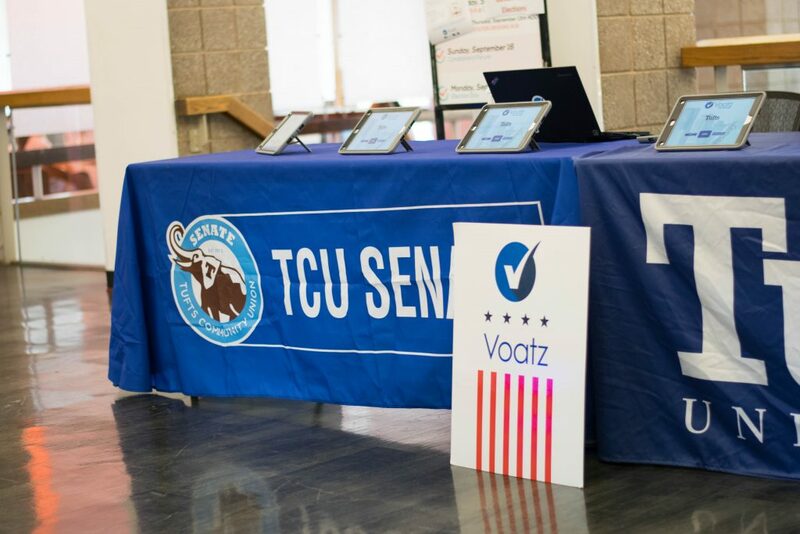 Vu plans to pursue a number of first-generation student-oriented initiatives on Senate, including the creation of a weekly newsletter and time-management assistance workshops. Lam plans to revise the regulations and adjudication process of conduct infractions, as part of a greater emphasis on student justice.